Happy Friday, Friends! My favorite day of the week! This episode is Part 2 of the conversation with my friend, Dondra! 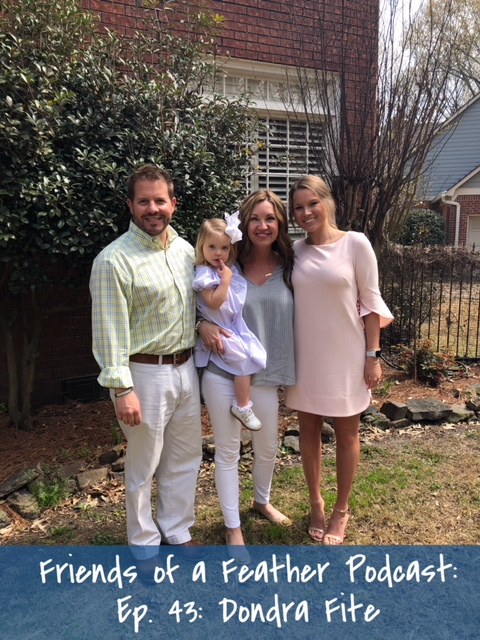 Dondra is a wife to Eric, mom to Madelynn who is in a sophomore in college and Ellington who is a two year old toddler. She has an amazing story of tears, loss, surrender, but full of sweet details, thankfulness, faithfulness, and joy! •the details God graciously gave Dondra and her family will blow you away! Don’t miss this episode!! You will laugh, you will cry (like for realz) and you will be encouraged to walk your faith out in a whole new way! 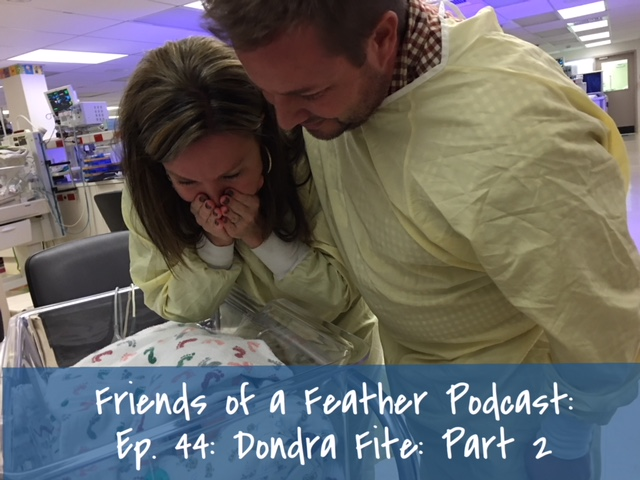 Today on the podcast is my friend, Dondra. Dondra is a dear friend of mine who shares her story of walking through the joys of motherhood with her daughter while yearning for a second child, two miscarriages, a failed adoption, a successful adoption, and how she ultimately surrendered her plans to God to what her family would look like. Don’t miss this episode!! You will laugh, you will cry and you will be encouraged to walk your faith out in a whole new way! 👩🏻👩🏽👱🏼‍♀️Happy Mother’s Day weekend, Friends!💐💐Today’s episode is a special one!! 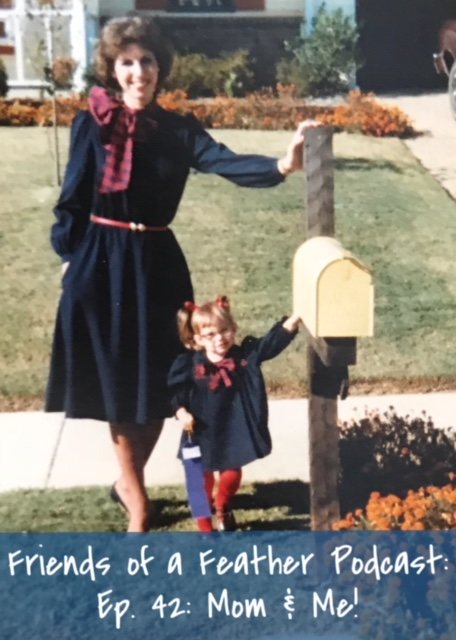 In honor of all moms out there, I invited my mom, Candy to come on the show! We chat about memories while I was growing up! We laugh, we cry, and I learned something new I didn’t know! What I love about my mom is that she’s warm, friendly, she has a great attitude all the time, and she’s super funny. If you don’t know her, you will fall in love with her. ❤️If you know her, you will love her even more! I invite you to laugh along with us!! 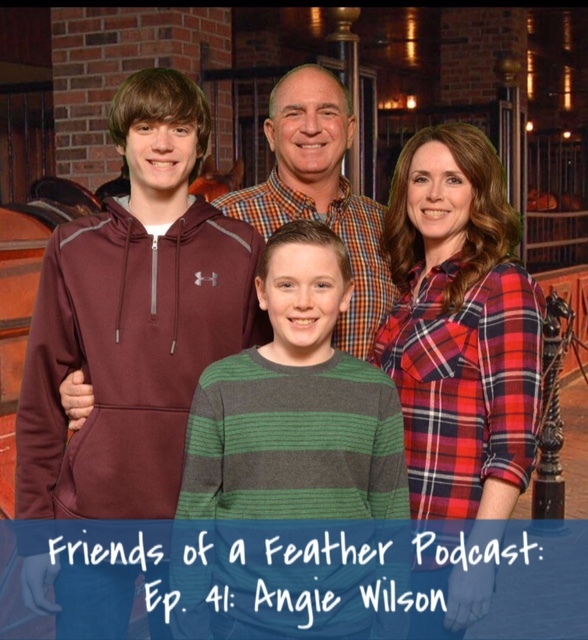 Today on the podcast my guest is my friend, Angie. Angie is wife to Tim of 17 years, mother to two boys, ages 13 and 9. I knew I wanted Angie to come on the podcast because I wanted you to hear her story of restoration that God did in her marriage! 🌻her prayer box that she uses to pray with everyday.